My card is based on this week’s Hand Stamped Sentiments sketch challenge. I used the stamp set Beautiful Ride to create my card. I stamped the car image with Momento Black on the heart dsp and fussy cut. I also stamped the tires on Whisper White and fussy cut then adhered to the car body. The cute little dog is also from this stamp set. He looks so cute in the back window. I stamped the luggage on whisper white and used a blender pen to color and fussy cut then adhered to the heart. The banners I trimmed with the Triple Banner Punch and stamped the sentiment. I embellished with Bermuda Bay sequins, rhinestones and ribbon. Be inspired by this sketch challenge and show us what you create. 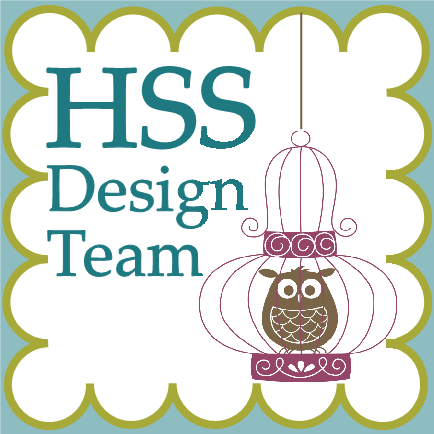 For more inspiration hop on over to HSS to see more inspiration from the design team. Love the Love Bug with the hearts…such a cute idea!